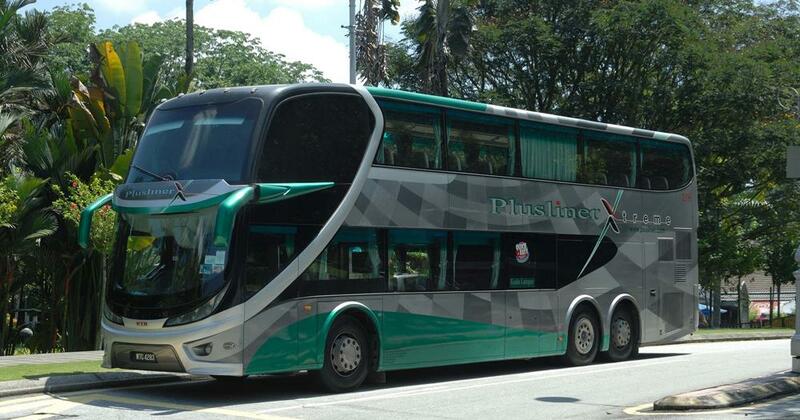 Plusliner is a member of KTB (Konsortium Transnasional Berhad) group. 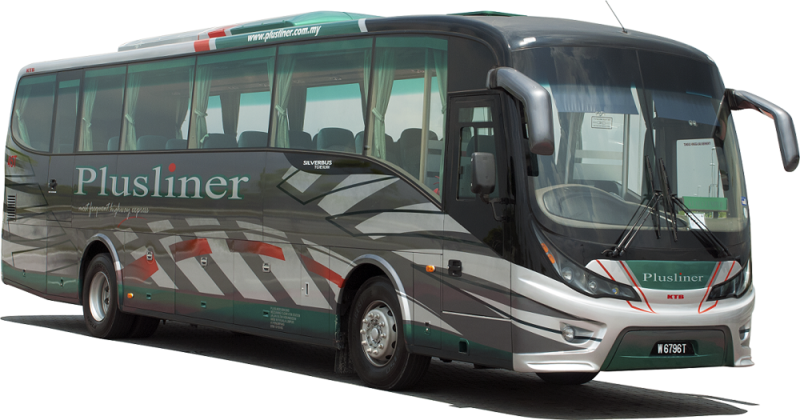 Plusliner, hailed as the King of Highway Express for more than a decade, has been cruising along Malaysia major highways, connecting major towns and brings people closer to each other. From Bukit Kayu Hitam up in the North of Peninsular Malaysia to Johor Bharu down in the South of Peninsular Malaysia and Kuantan in the East of Peninsular Malaysia, countless satisfied and happy passengers gave their thumbs up to Plusliner for the kind of service which is a class of its own. With a fleet of modern and comfortable coaches, passengers are being assured of timely departure and arrival with a schedule as frequent as every 20 minutes. The uniquely designed coaches meet all safety requirements whilst the decoration reflects the young and vibrant style. Up to 60 days Plusliner ticket advance booking is available from Plusliner extensive outlets. Their well trained coach captains are committed to take you and your loved one along with your belongings to set destinations in a safe, comfortable and timely manner. So whether your next journey is for business or pleasure, going solo or with a company, let Plusliner takes your there.